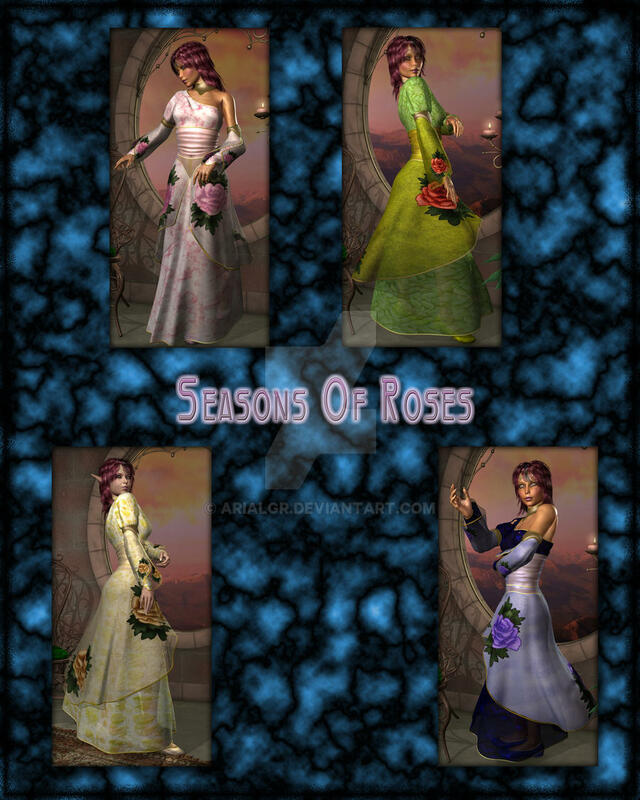 I have been playing around with some textures I created about a year ago called "Seasons of Roses". When I first released these textures they were sort of flat. I have since improved my texturing skills and re-worked these files. I will be re-submitting them to Fantasies Realm Market in the near future.